Mr. Gordon will lead a Master Class on legacy and standard distribution norms, and the current challenges to this system. Mr. Gordon is an industry leader, and forward thinking disruptive business executive with over 25 years successful experience in global content acquisitions, distribution, and production. As CEO and founder of XLrator Media, he leads a company that supports diversity as a core value. Recent XLrator releases include *“Spirit Game: Pride of a Nation,*” and *“Uncle Gloria.”* Mr. Gordon is also the Executive Producer of *‘Superstition”, currently seen weekly on Syfy in the U.S., and soon as a Netflix Original worldwide in early 2018. The discussion will then shift to a Q &A and forward looking discussion on new and emerging trends in distribution, and finding an audience in today’s shifting market landscape. 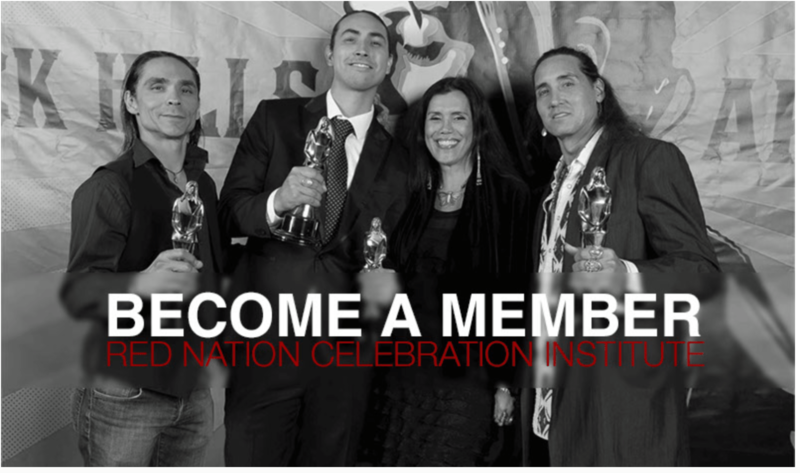 NATIVE FILM MARKET Indigenous Filmmaker Showcase created out of a direct need for American Indian & Indigenous filmmakers to promote and showcase their films to distribution companies from around the world, set in a unique experience. 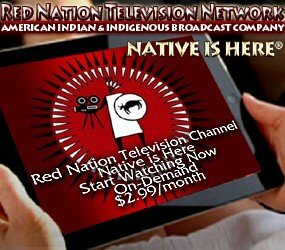 Native FILM Market lens itself to filmmakers pitching their ‘work-in-process’ to funders and industry professionals. 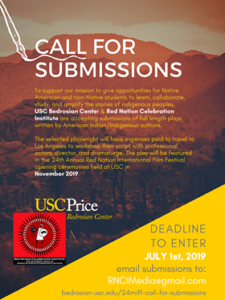 This is the ONLY Native FILM Market Showcasing American Indian & Indigenous films, filmmakers, designed and focused on Native content. 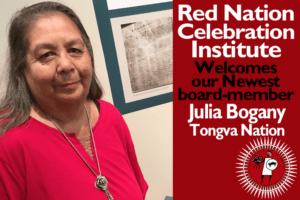 Good things are happening at Red Nation Celebration Institute – creating grounding-breaking historic initiatives every year. Stay Connected!